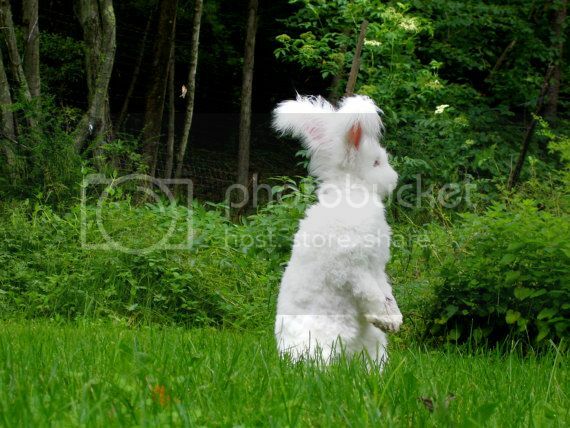 Haute Whimsy: Bunnies on the Loose! I found the most magically whimsical Etsy shop recently. It's a photography shop filled not only with photographs, but with so much love as well. Welcome to Invisible Toast Photography ... featuring bunnies! That's right - bunnies! 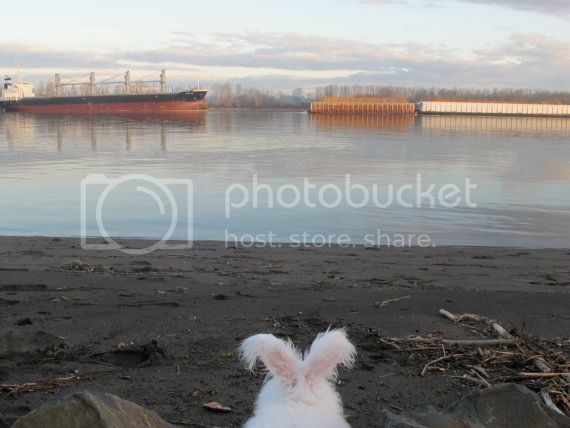 Artist Patricia Rubinelli lives on a houseboat with her adorable free-range rabbits and she shares the most touching photographs in her online shop. 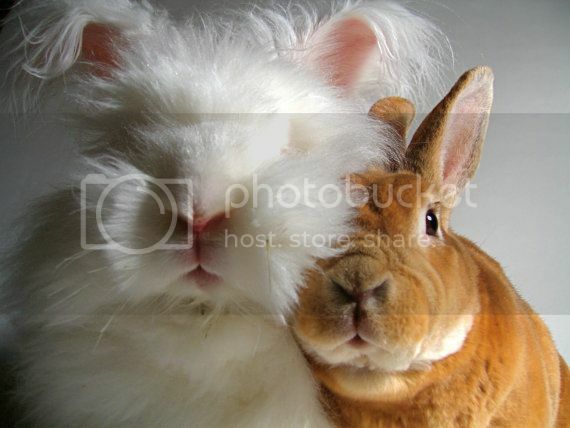 After reading her blog, Potentially Nervous, I learned that her bunnies have so much heart and personality. I walked away loving them immensely! From tales of grief stricken pets to embracing change, this is a blog that everyone needs to read.